What's so good about red dates? If you think your daily intake of grapes and apples are good sources of Vitamin C, think again. 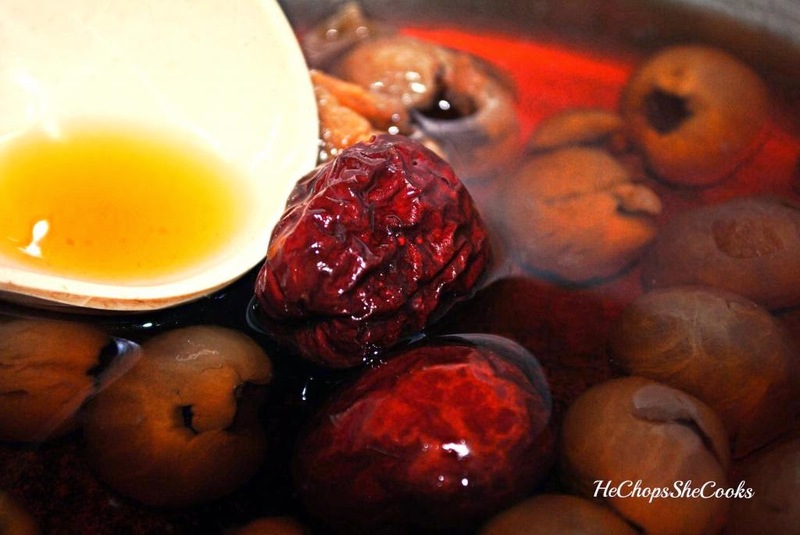 Chinese red dates have triple higher levels of Vitamin C!Red dates is a type of Chinese herbs. 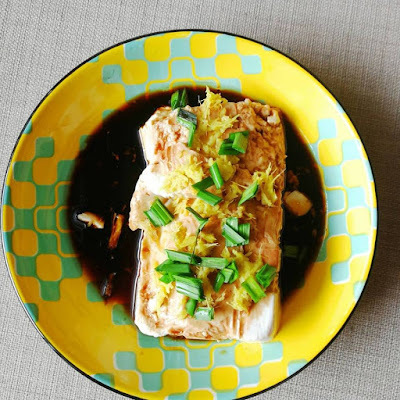 It can be cook as soup and as dessert drink as you wish. 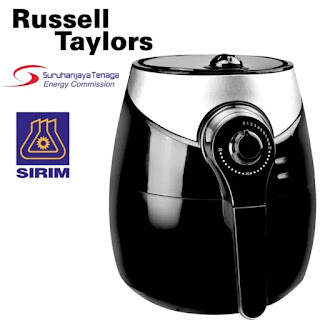 It gives a sweet taste to soup and drinks. This delicious sweet dates is good for women, as it helps to gives you glowing skin, pregnancy, also good for mommies. 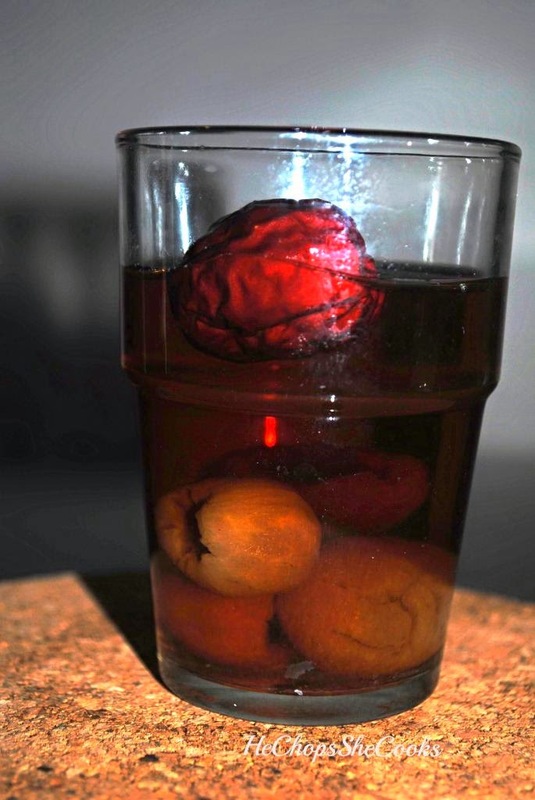 Red dates and longan tea is one of the common drink during confinement. 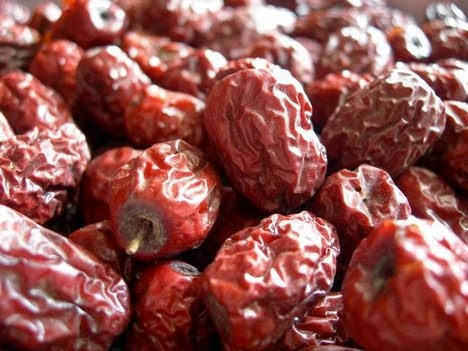 This delicious red dates is pack with full of nutrients. Fresh red dates, rich in calcium, iron, potassium and magnesium. 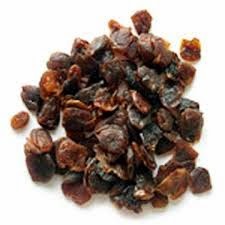 Red dates helps lower blood pressure, reverse liver disease, treat anemia, red dates extracts are also used in skin care products used to diminish wrinkles, relieve dry skin, and treat sunburn pain. It also helps to cool down your cold and flu. Have to says red dates can help almost for all the treatment! You can drink it daily for health purpose. Rinse the dates cleaned with water. Soak it in 400 ml of hot water for one hour. Let it cool down and ready to drink. Its safe to feed your toddler this drink. As I gave to my boy when is down with cold, its cooling.